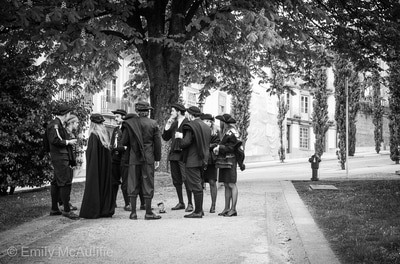 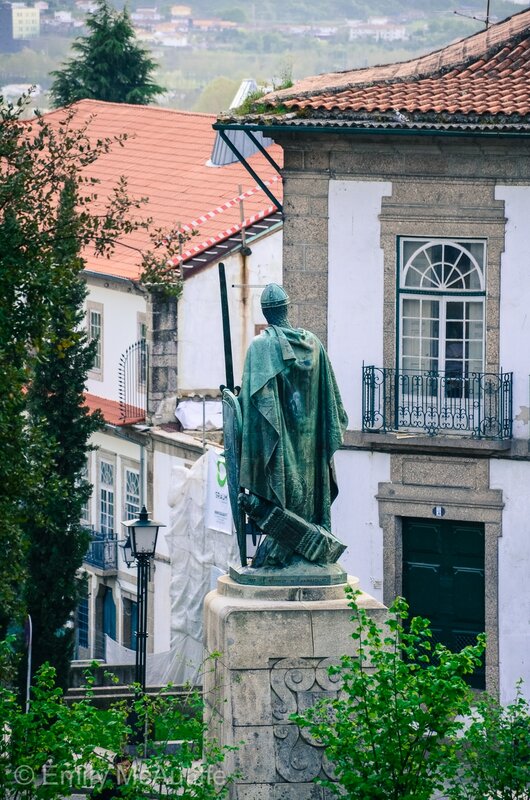 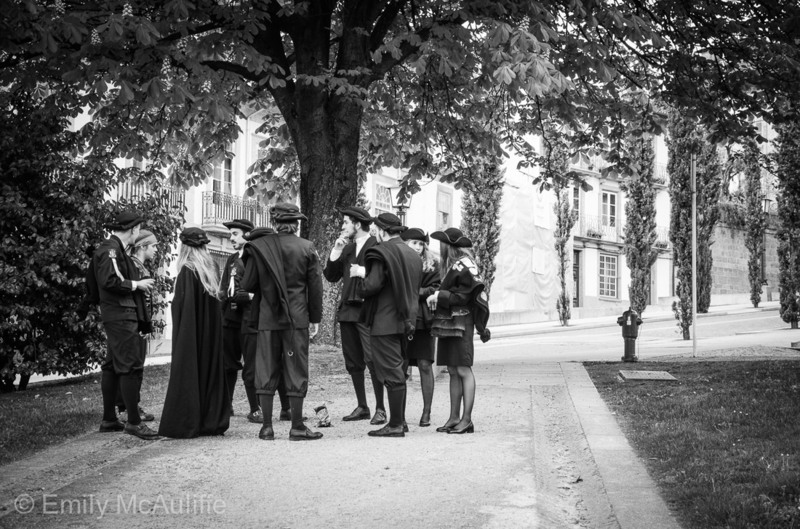 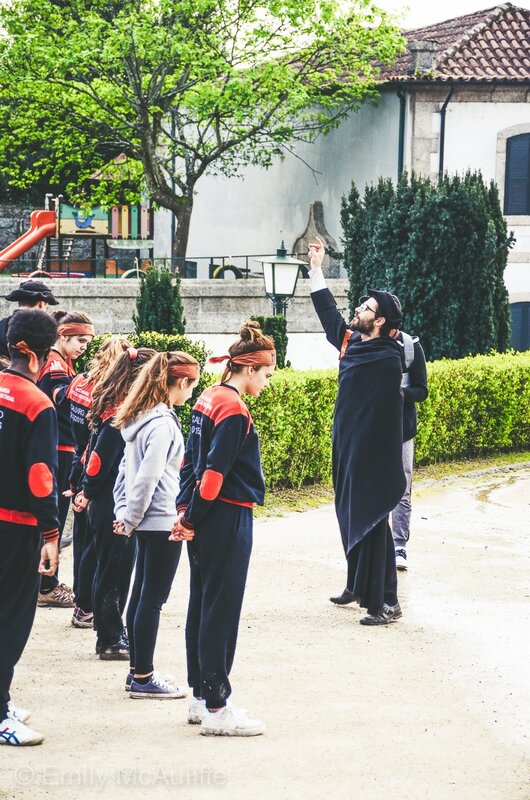 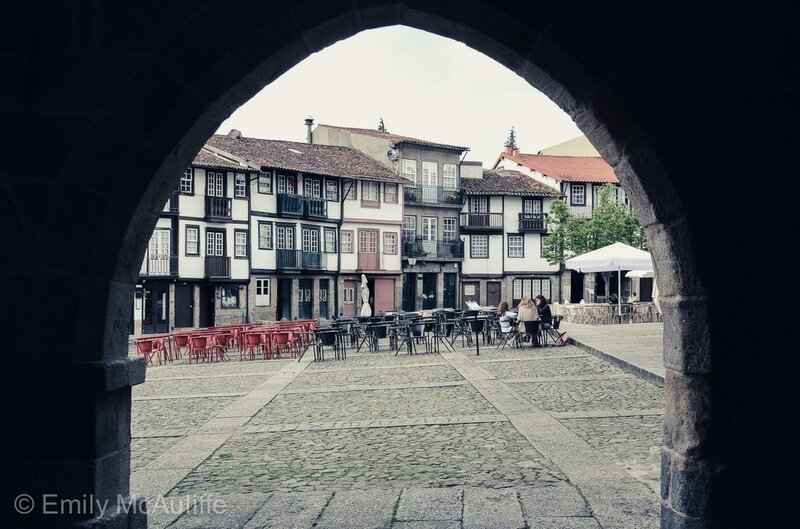 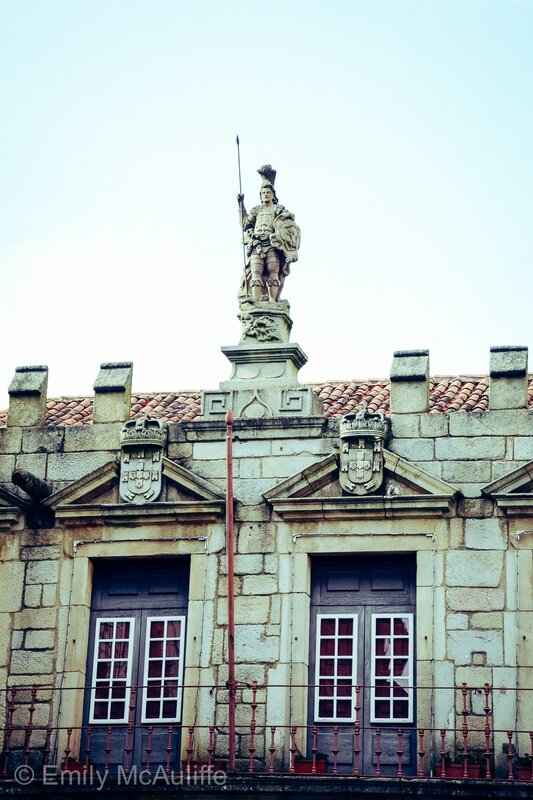 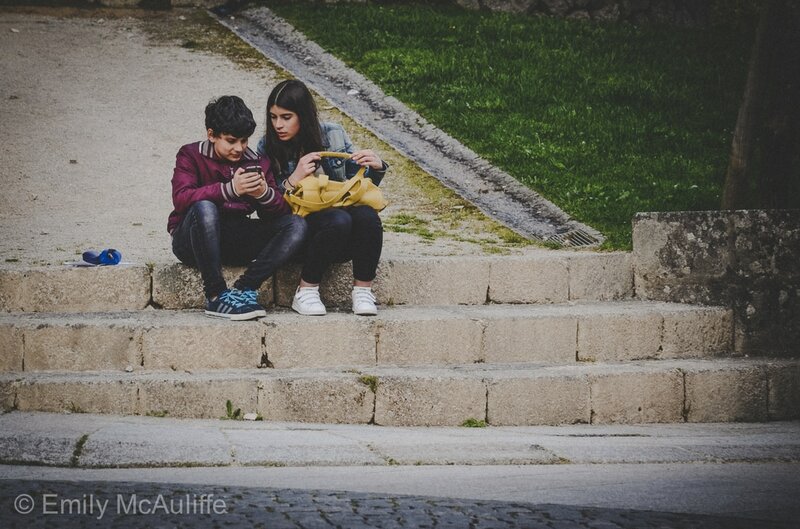 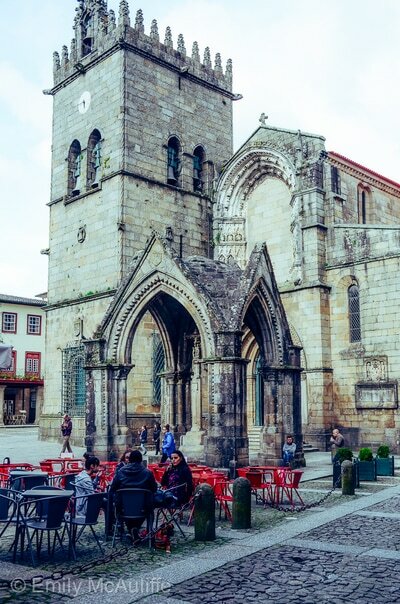 Guimarães is known as Portugal’s birthplace as the country’s former capital and city where Portugal’s first king, Afonso Henriques, was baptised (read about Afonso Henriques in my post A brief history of Portugal). 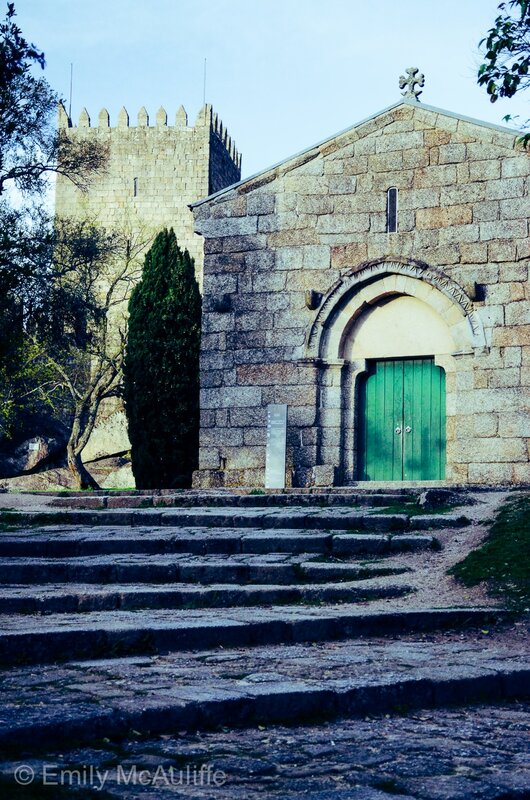 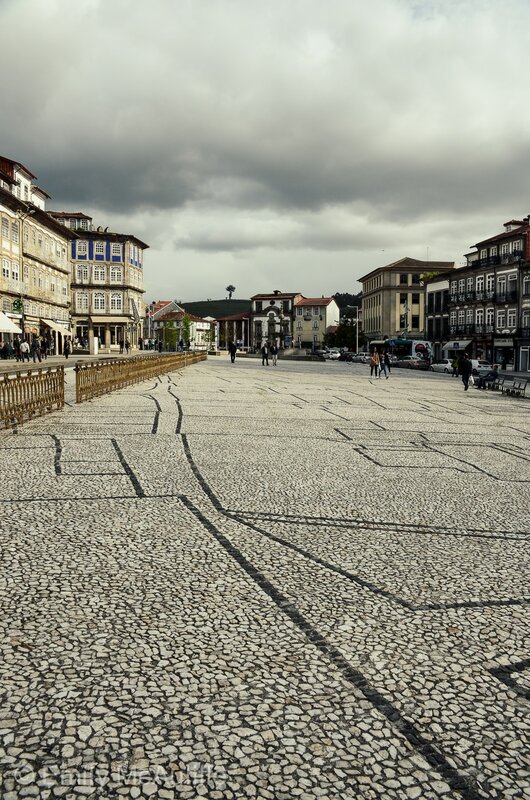 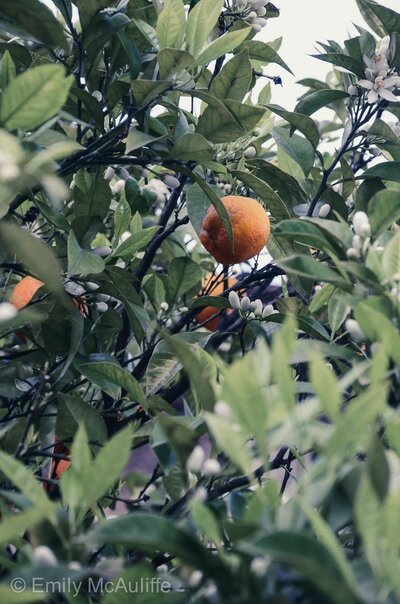 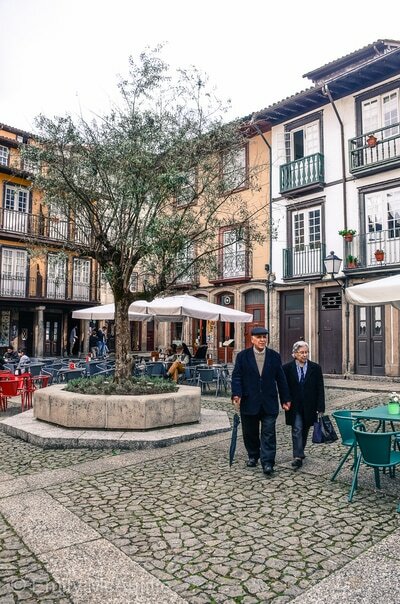 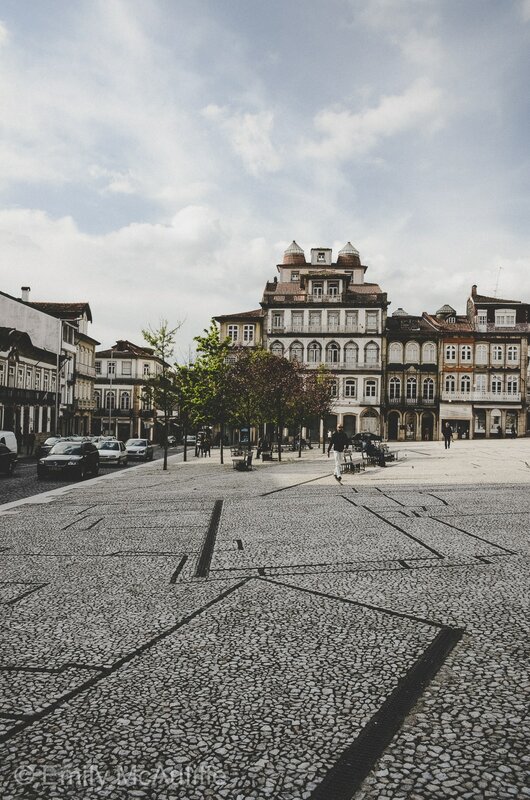 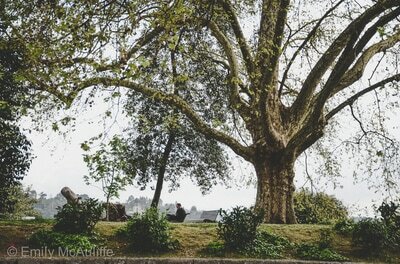 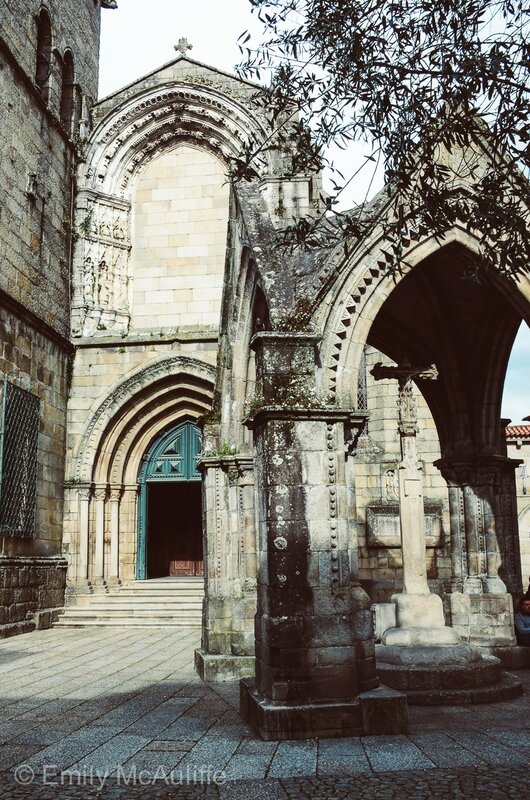 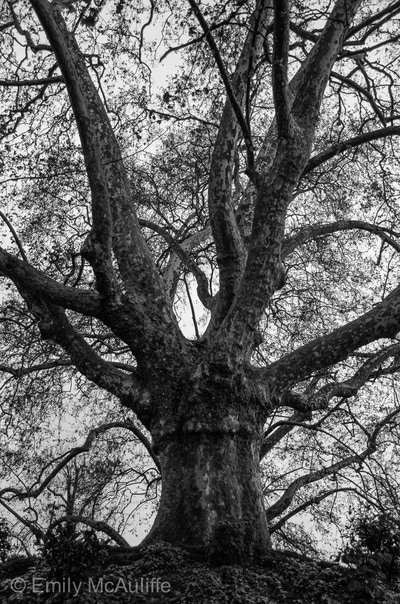 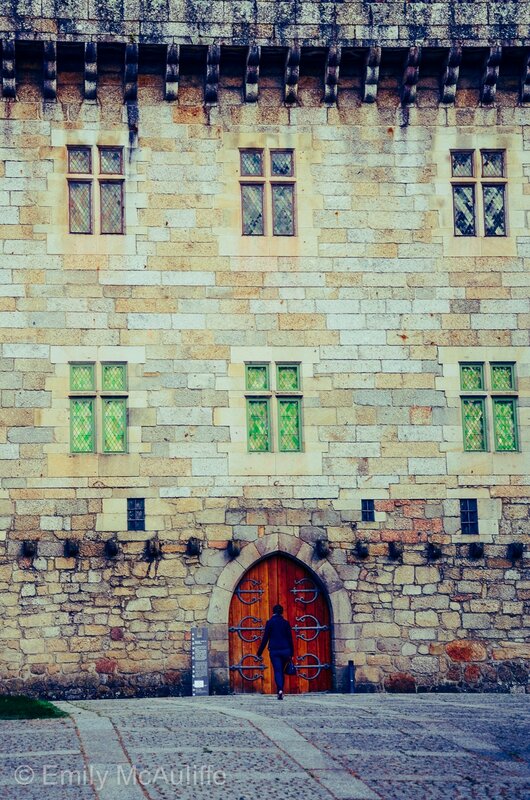 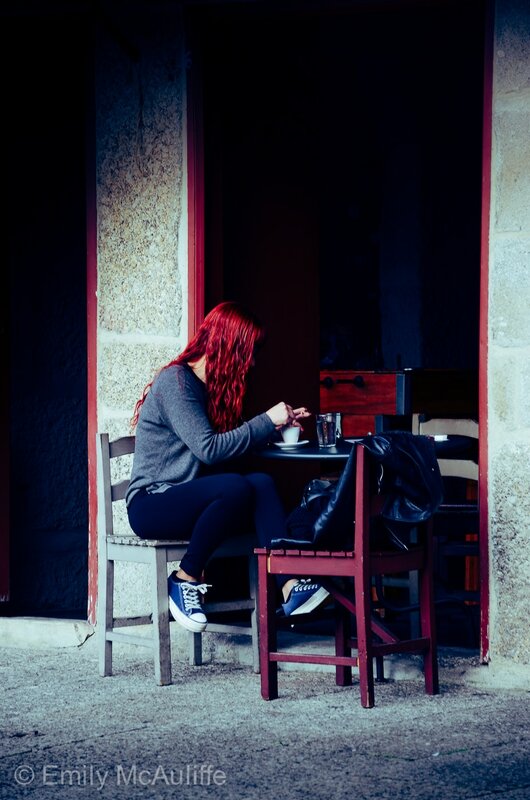 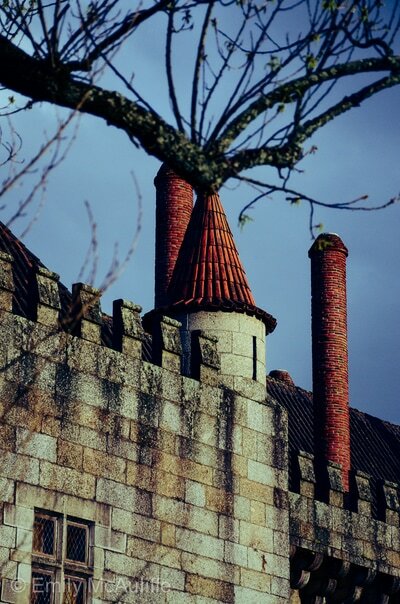 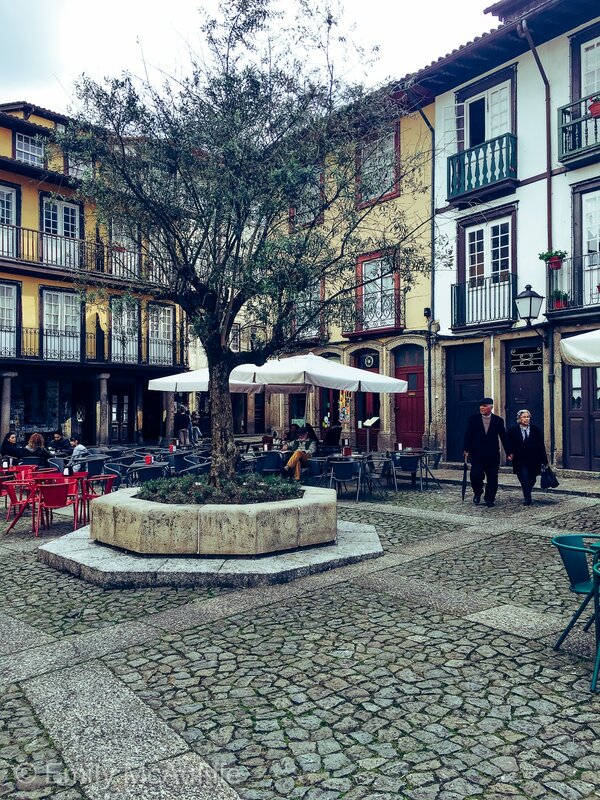 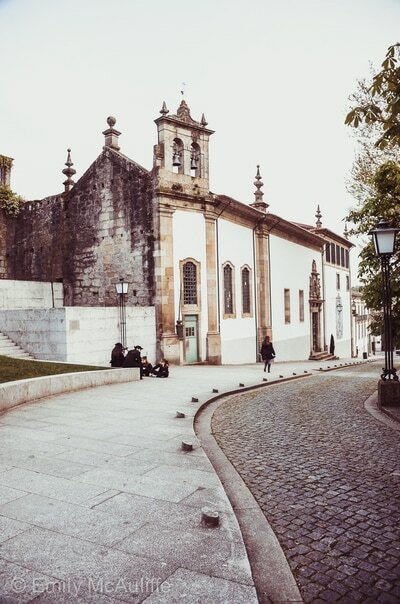 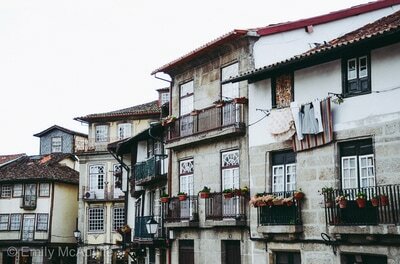 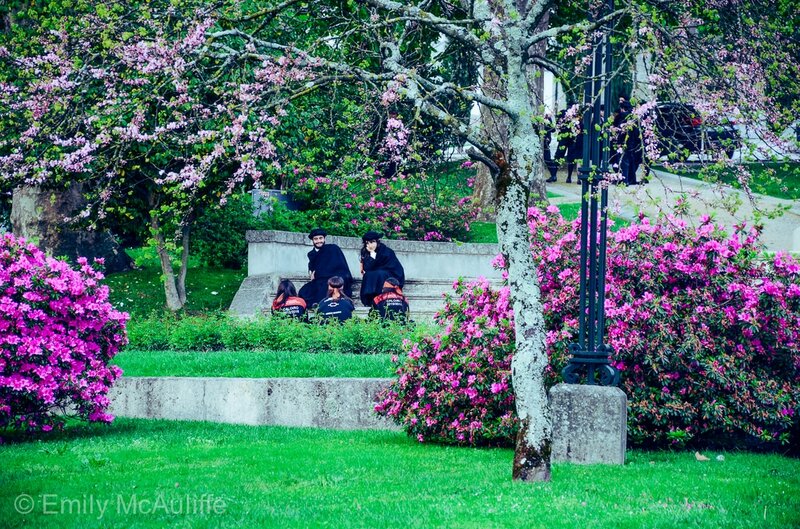 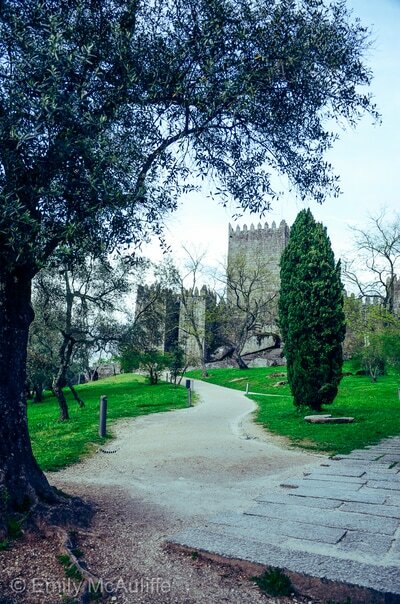 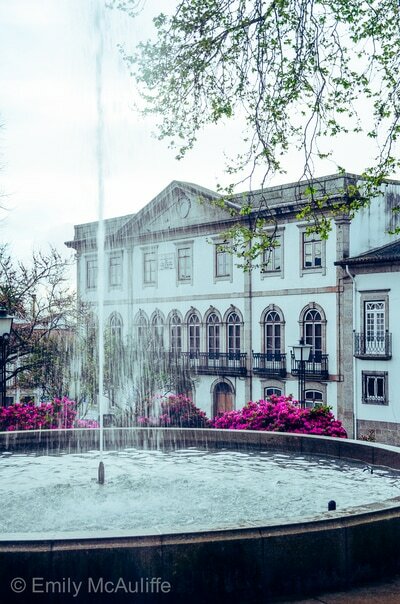 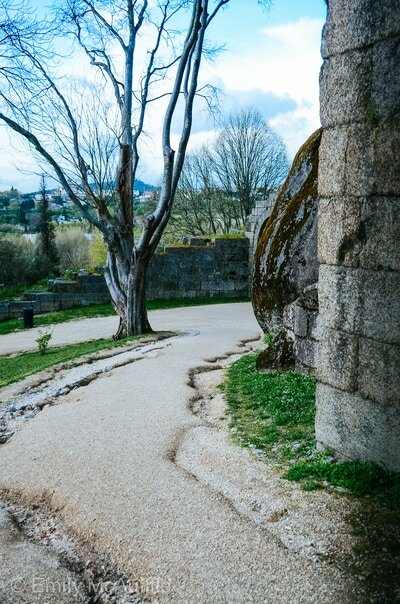 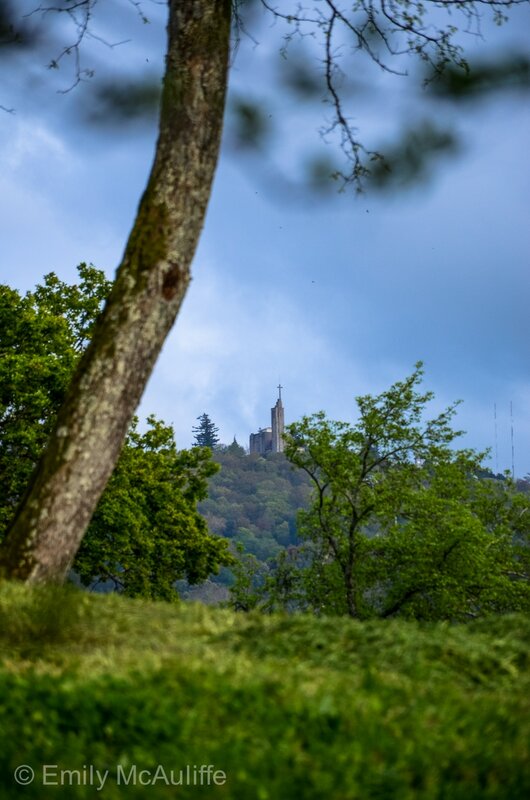 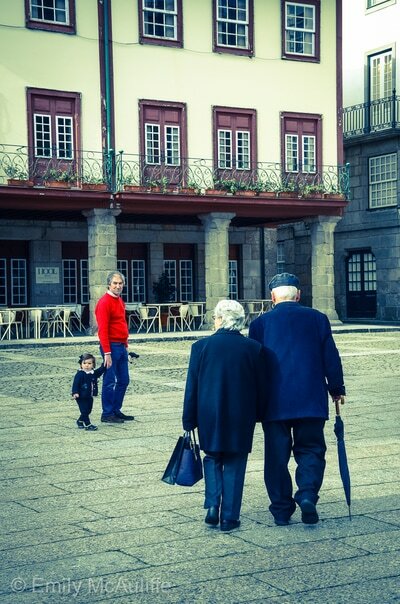 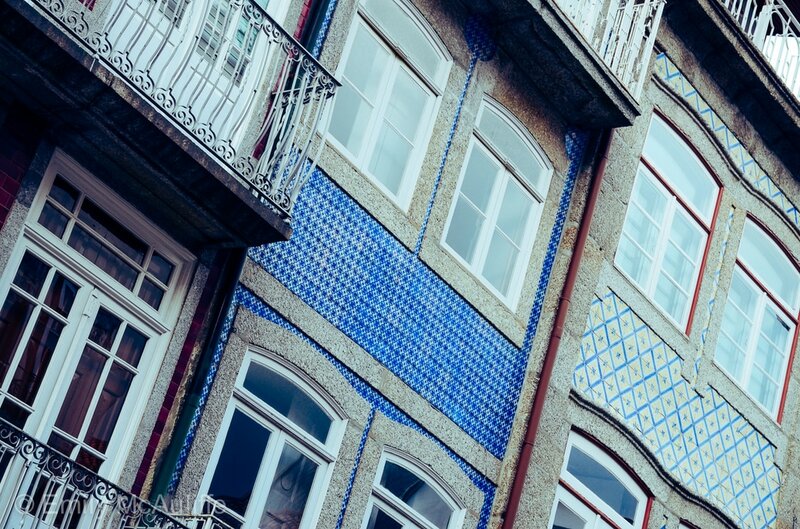 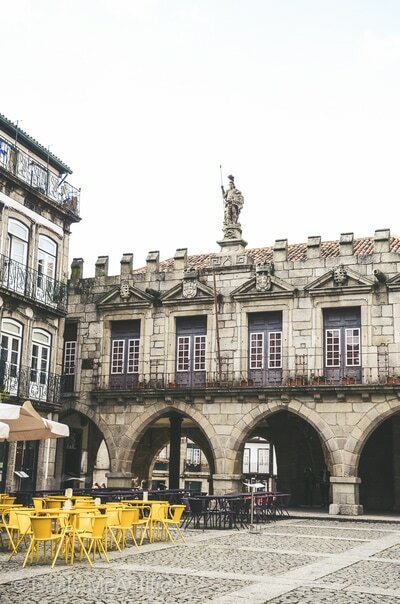 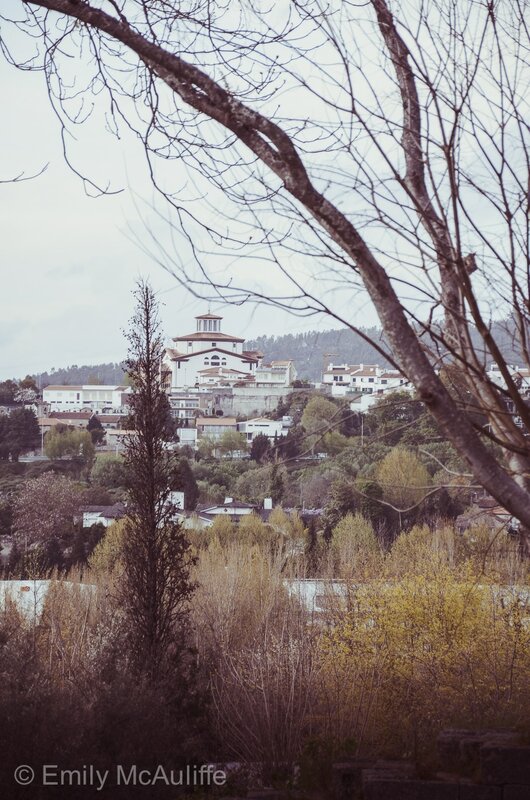 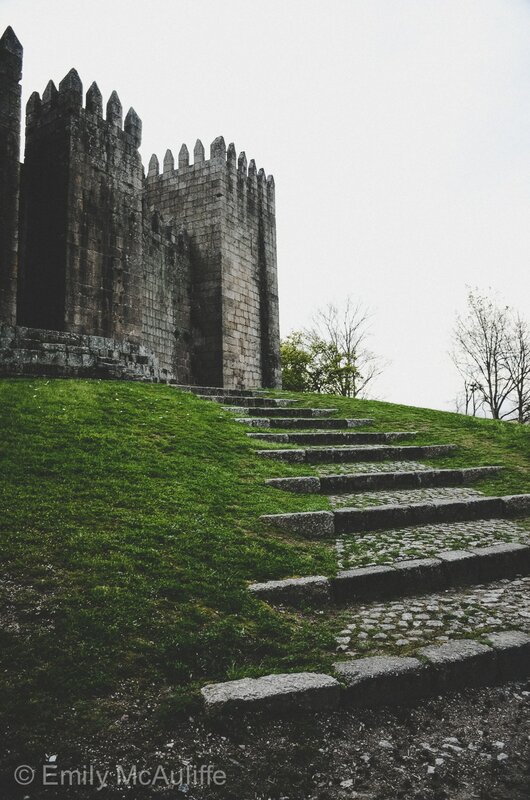 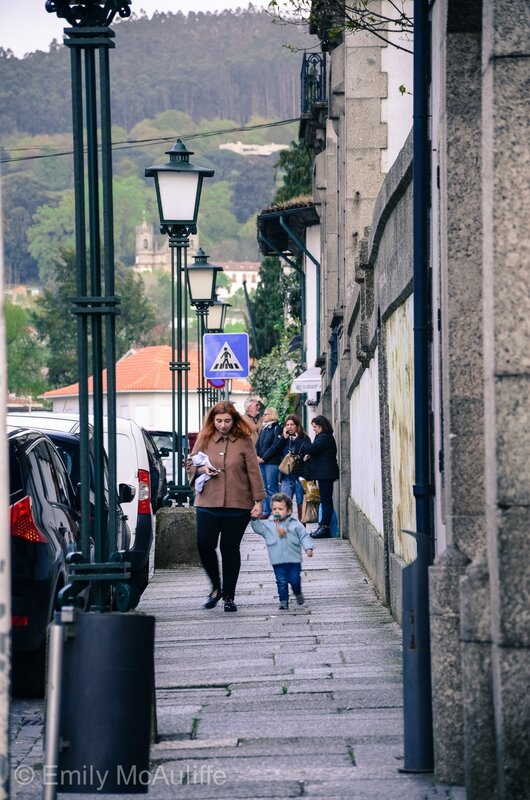 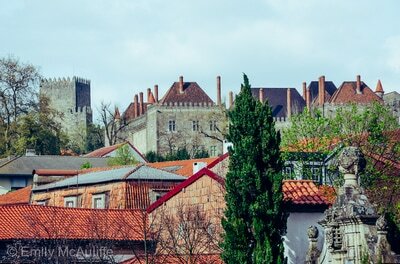 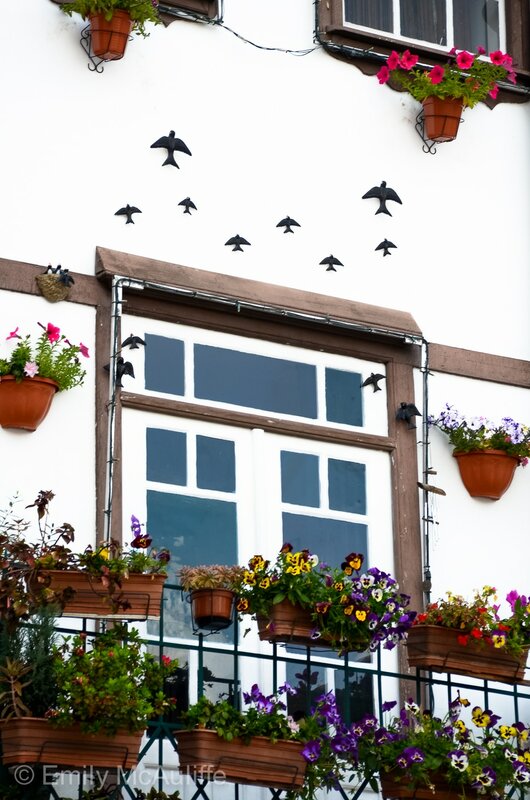 ​You can do a day trip from Porto to Guimarães and it's possible to also visit to Braga in the same day. 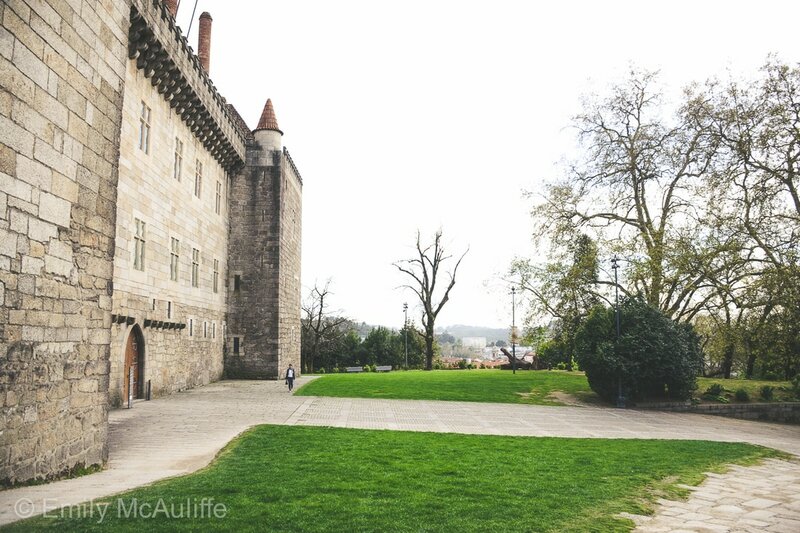 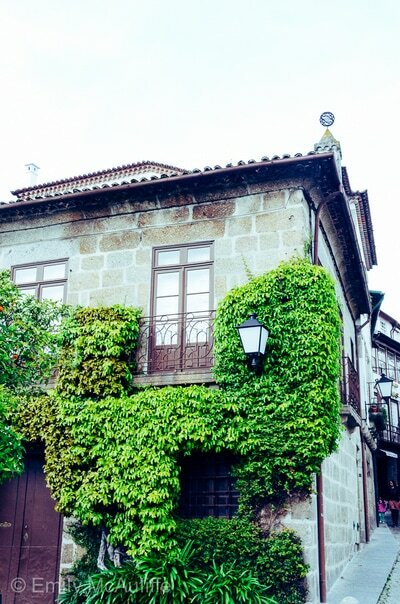 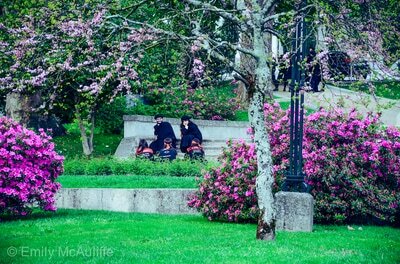 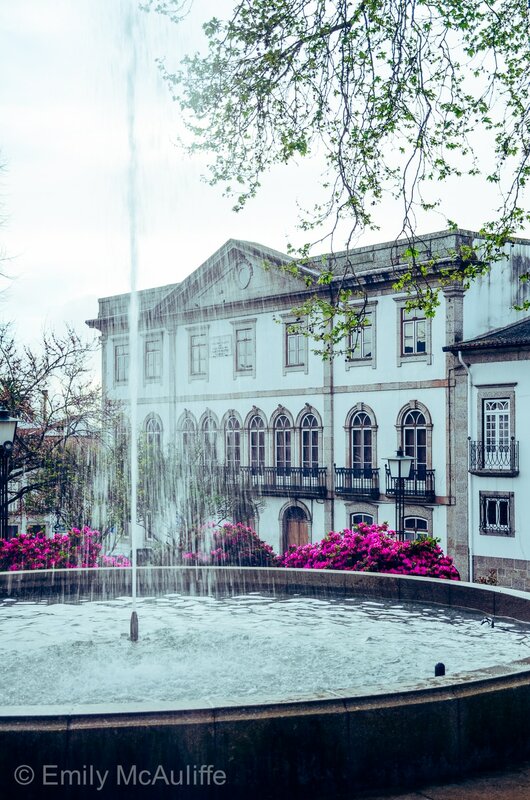 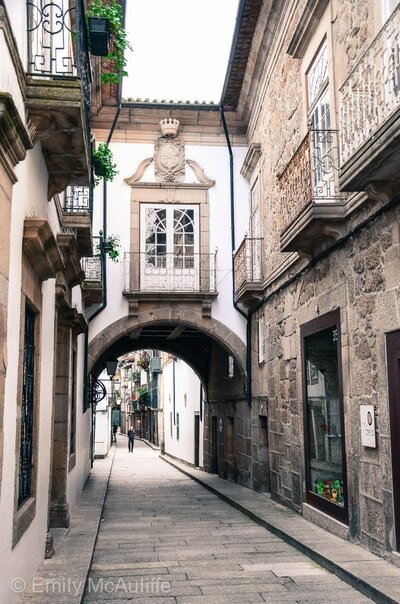 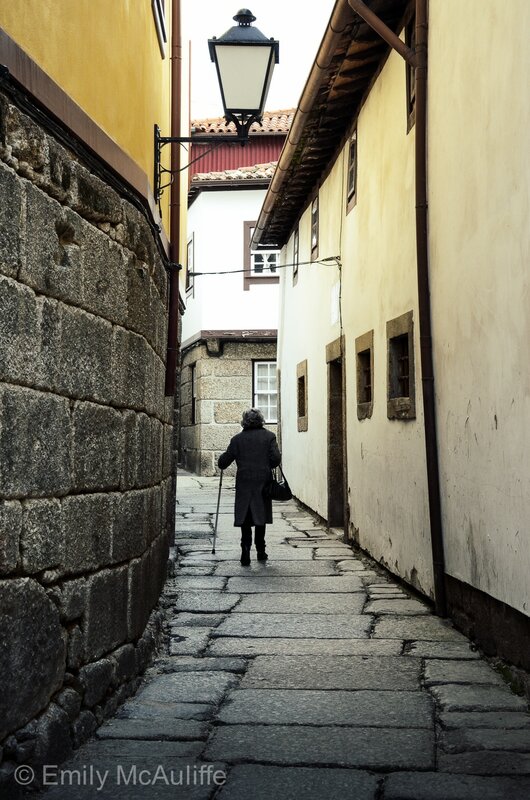 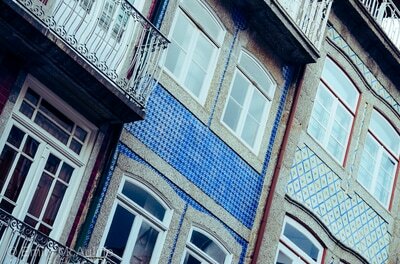 Of course you can stay longer, as I think Guimarães is one of the best towns to visit in Portugal if you like history and culture. It's not a big place but is very cute.